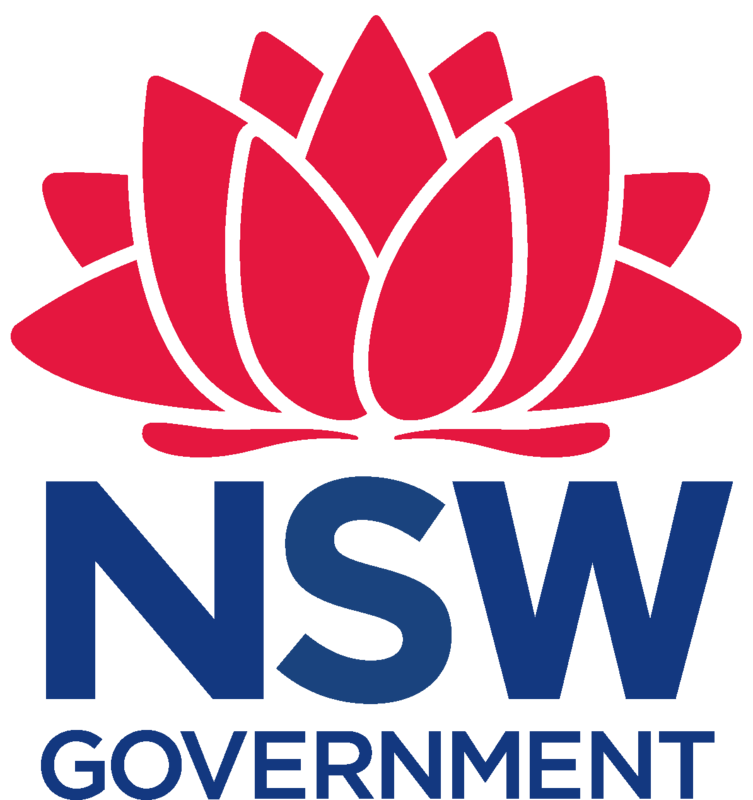 In the lead-up to the 2019 state election, the department's website and other channels will operate in line with the caretaker conventions. This means there will be limited updates from 1 March 2019 until the election is finalised. You will be notified as soon as we release new teacher PD, virtual excursions and streamed event. We have sent you an email to confirm your sign up. If you do not receive this email, please contact us. Students are to complete the historical background comprehension sheet on Stravinsky and Diaghilev. Performance Activity – In small groups, re-enact the synopsis of The Firebird Ballet Suite incorporating a narrator, movement, acting and simple thematic musical accompaniment. Listening Activity – Listen to Stravinsky’s The Infernal Dance of King Kastchei with the score. Read through the worksheet in regards to the structure and pitch material incorporated. Task 1 - Menacing Melodies – Students are to create a menacing melody consisting of 4 bars in ¾ time which utilises syncopation. Students are then to create a rhythmic variation of the melody and provide a harmony using 3rds. Task 2 - Motivic Interjections – Students are to create a jumping 2 bar motif in ¾ using only quavers and crotchets and are then to create two shorter fragments derived from the original motif. Task 3 - Rhythmic Rumble and Sforzando Stabs - Working together as a whole class, students are to create an A minor tonic triad sforzando stab in the most menacing orchestral voicing as possible. Underneath this, students are to produce a rhythmic rumble by playing repeated semiquavers on the tonic in the bass. Final Theme 1 Task - As a class, layer the musical ideas from each of the tasks accordingly for the most desirable musical outcome. Changes to the musical material can be made accordingly for a successful outcome. Task 1 - Menacing Melodies – Students are to create a menacing melody consisting of 4 bars in ¾ time which utilises syncopation. They are then to create a rhythmic variation of the melody and provide a harmony to the melody using 3rds. Task 2 – Motivic Interjections – Students are to create a jumping 2 bar motif in ¾ using only quavers and crotchets and are then to create two shorter fragments derived from the original motif. Task 3 – Rhythmic Rumble and Sforzando Stabs - Working together as a whole class, students are to create an A minor tonic triad sforzando stab in the most menacing orchestral voicing as possible. Underneath this, students are to produce a rhythmic rumble by playing repeated semiquavers on the tonic in the bass. Task 1 – Legato Melody – In pairs, students are to create a sweeping, legato melody consisting of 2 bars in 2/4 time, and then repeat this melody between the 2 instruments using dovetailing or imitation back and forth to create 8 bars of musical material. Task 2 – Tippy Toe Bass – Students are to create a 2 bar pizzicato descending bass line ostinato in 2/4 of just 4 notes using the prescribed rhythm and then transpose this bass line up a tritone. Task 3 – Chromatic Swells – Students are to create 8 bars in 2/4 of ascending and descending swells using the prescribed rhythm. Students may use chromaticism and only move in semitones or repeated pitches. A harmony part and drone part are also to be composed. Final Development Task – As a class, layer the musical ideas from each of the tasks accordingly for the most desirable musical outcome. Changes to the musical material can be made accordingly for a successful outcome. Then, students are to return to the musical material created for Theme 1, however create a new, developed version. Ideas to develop this material may include: call and response, fragmentation, imitation, rhythmic augmentation or diminution, or combining Theme 1 with the new Development legato melody. This section should be finished with tutti, accented crotchets on A and E.
Task 1 – Flittering Insects – Students are to create a one bar and two bar flittering motif in ¾ using only intervals of 2nds and 3rds and are then to harmonise each motif. Task 2 – Harmonic and Rhythmic Accompaniment - Using the bass line ostinato provided, students are to produce the harmonic accompaniment using repeated quavers and a tritone above the bass note. Final Transition Task - As a class, layer the musical ideas from each of the tasks accordingly for the most desirable musical outcome. Try to incorporate sparse textures to allow the timbres of the individual instruments to prevail with a largely polyphonic approach. Task 1 – Soaring Melody – Students are to create a 4 bar soaring legato melody in 2/4 using the notes of the Eb Ukrainian Dorian Scale. They are then to write a 2nd 4 bar phrase for this melody. Task 2 – Countermelodic Bass - Using the notes of the Eb Ukrainian Dorian Scale, students are to create a 4 bar melody in 2/4 using simple note values. They are then to write a 2nd 4 bar phrase for this melody. Task 3 – Glittering Glissandi – In pairs, students are to create two versions of glittering ascending and descending glissandi in unison in 2/4 using the notes of the Eb Ukrainian Dorian Scale. Each glissandi is to be harmonised in 3rds. Students are then to create a longer version of these glissandi patterns by using call and response. Final Theme 2 Task - As a class, layer the musical ideas from each of the tasks accordingly for the most desirable musical outcome. Students are to repeat the theme 1 material as already prepared. This lesson can also be used to recap all previous musical material created. Task 1 - Menacing Fanfare – Students are to create a menacing fanfare in a very fast ¾ (played in 1) and harmonise this fanfare in 3rds. Task 2 – Chordal Jabs – Students are to create six interesting colourful chords or tone clusters. Any additional notes outside of the A Ukrainian Dorian Scale can be used. Students are then to apply these chords and create 2 chord progressions, experimenting with them as sustained chords or chordal jabs. Task 3 – Fleeing Footsteps – Students are to create a series of short fast notes moving only in 2nds and 3rds in a very fast ¾. (played in 1). Any additional notes outside of the Eb Ukrainian Dorian Scale can be used. Harmony in 3rds is then to be applied either above or below the original motif. Final Coda Task - As a class, layer the musical ideas from each of the tasks accordingly for the most desirable musical outcome. Finish the movement intensely with a tutti chord using the notes A C# and F.
Rehearse and refine the Performance/Composition Task that should now be complete. Perform the final product. Please complete the virtual learning request form to request support from The Arts Unit. You will be contaced shortly after submitting this form.